You may have noticed that I posted my Merry Happy List a day late this week. 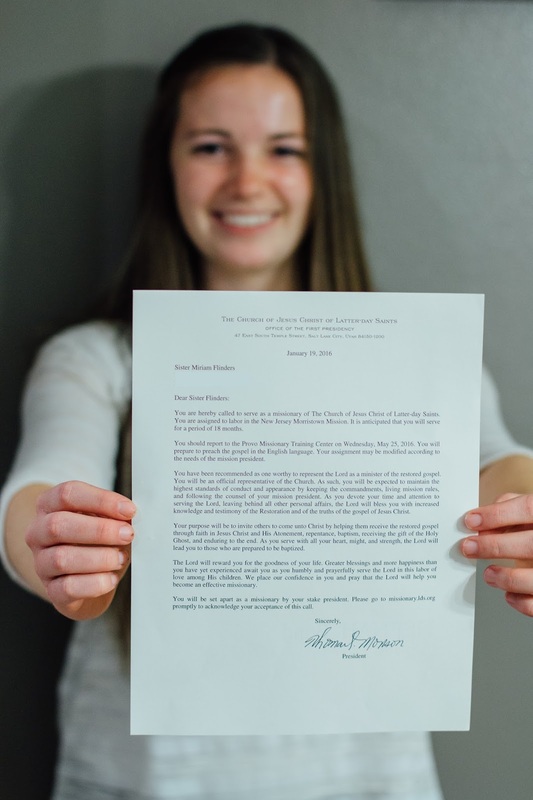 Although I should have gotten to it earlier in the day, I was planning on typing it up Monday night, but then Monday evening got a little crazy because my little sister, Miriam, got her mission call!! 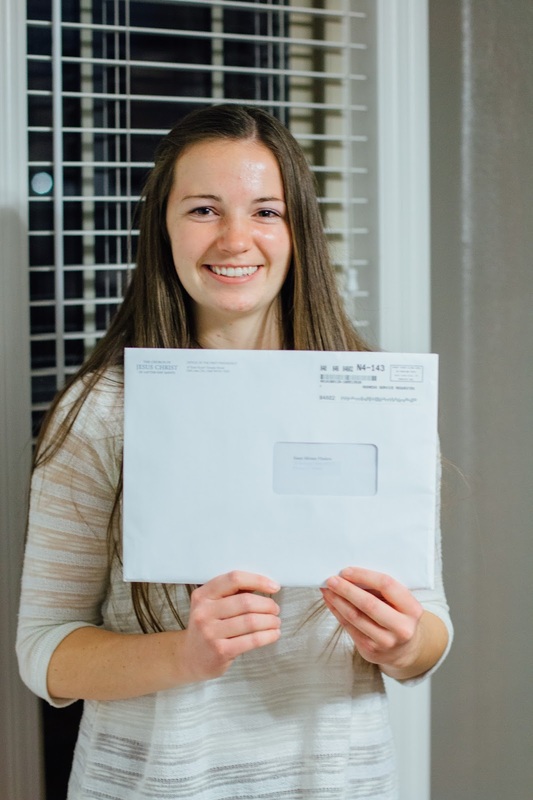 First of all, how in the world is Miriam old enough to be going on a mission?! It seriously blows my mind because when I picture her sometimes I still picture a 12 year old girl (since that's what she was when I moved away from home)! Miriam is truly a one-of-a-kind individual who is mature well beyond her years! (Seriously, she doesn't find the smiling-pile-of-poo emoji (which I personally find hilarious) funny, which just goes to show how much more mature she is than I am! HAHA! Miriam is one of those people who is always aware of others' needs and loves to serve. She is one of those genuinely GOOD people that makes you question how they could possibly be so good! (In a good way ;)) Do you know the type??! I've never served a mission, but I have many friends and family members who have, and I know one thing for sure: missions are definitely not a walk in the park! 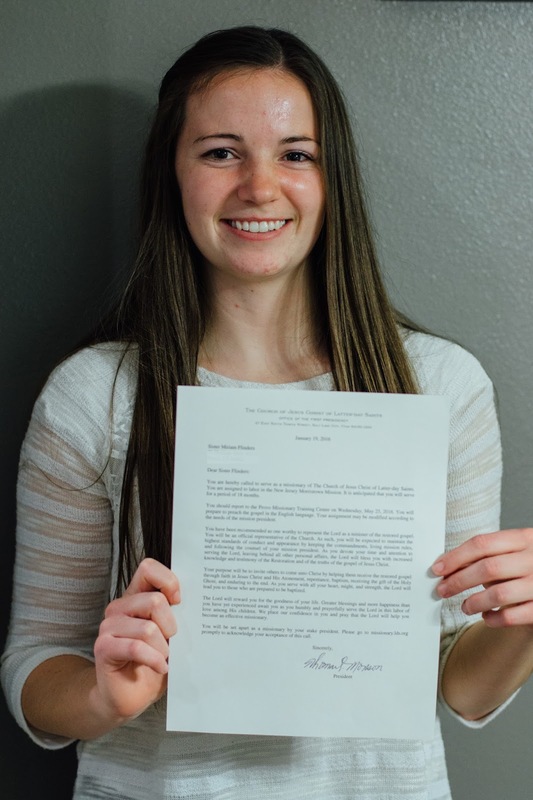 (...although they do involve a lot of walking ;)) Missionaries for The Church of Jesus Christ of Latter-day Saints take two years (if they're a boy) or 18 months (if they're a girl) of their lives and give it 100% to the Lord. They postpone work and school for that time as they commit to filling each day with teaching people about Jesus Christ and His church. Literally from 6:30 am when they wake up to 10:30 pm when they go to bed, their days are filled with studying the scriptures, teaching lessons, meeting people, and overall trying to fill the world with goodness. They are not paid for this service, they pay for it themselves, not to mention the fact that they only get to speak with their families twice a year (on Mother's Day and Christmas) in addition to sending and receiving emails one day each week. Going on a mission is a large sacrifice, but one that brings with it many blessings. I have every confidence that my little sister Miriam (who is no longer 12 ;)) will be one INCREDIBLE missionary. Love you, Mim! I'm so proud of you! PS If you're interested in learning more about missions and missionaries check out this link or feel free to ask me!